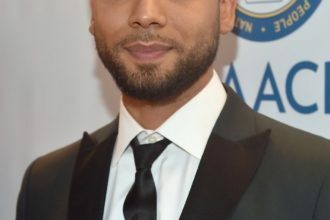 Prosecutors have dropped all charges against Empire actor, Jussie Smollett for allegedly lying to the police and staging his attack, his lawyers say. In a court hearing on Tuesday, attended by the actor, the judge reportedly dismissed the case. 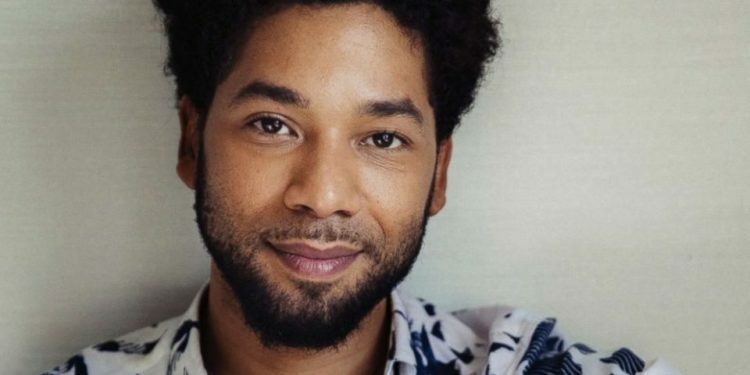 Smollett pleaded not guilty to the all 16 counts of disorderly conduct for allegedly. “He was a victim who was villified and made to appear as a perpetrator as a result of false and inappropriate remarks made to the public causing an inappropriate rush to judgement,” the lawyers said. Mr Smollett, 36, was accused of paying two brothers to stage an attack on 29 January, and then lied to the police about it. Authorities said he did so because he was “dissatisfied with his salary”.